It has only been a week and a half since we returned from our Disney Cruise on the California Coast and we are already missing it and ready to go back! 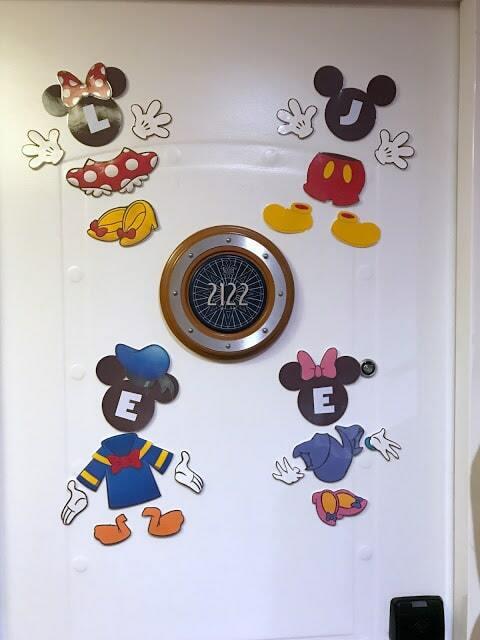 When I shared some photos on social media, the most liked of my photos were of our Disney cruise door decorations! 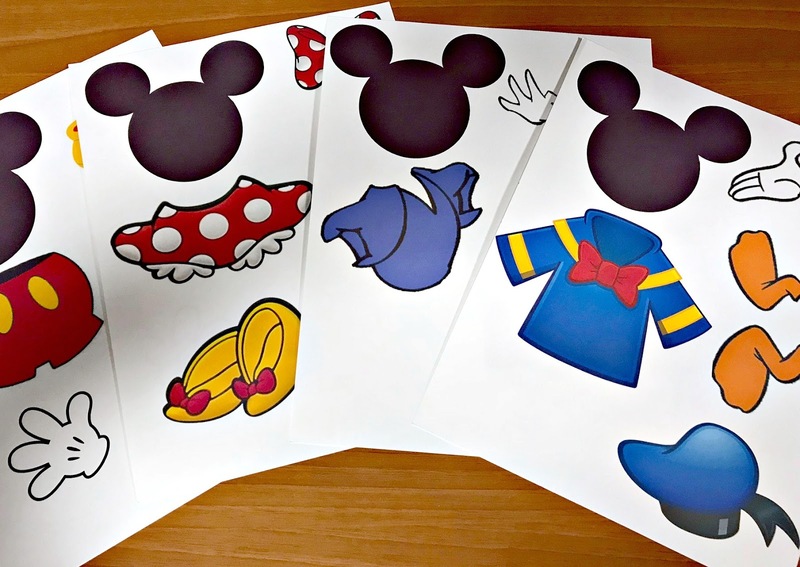 I decided I would share how I put together our Disney cruise door decorations (and why) and give my readers a free Disney cruise door magnets printable! We kept hearing even before we left that Disney does cruises the best. 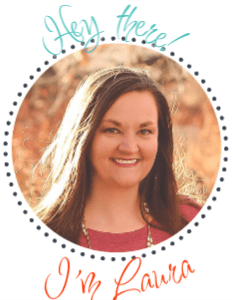 As I researched more into this, I learned that it wasn’t just because of the top notch service and accommodations, but also because of the interaction encouraged between guests! Of those, there are parties to attend, mixers, classes to take and fun Disney cruise door decorations and fish extenders in the ships dorm areas! The doors on the Disney ships are magnetic and people purchase or make their own Disney cruise door magnets to put on the outside of their door. 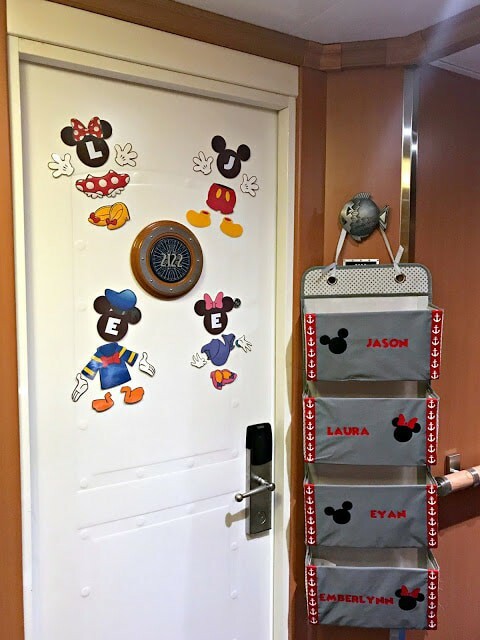 For us I loved the idea of using Disney cruise door decorations as a way for our kids to easily locate our room and participating in the fun! In our hallway nearly every single door was decorated and many people purchased some very pretty magnets from ETSY stores. 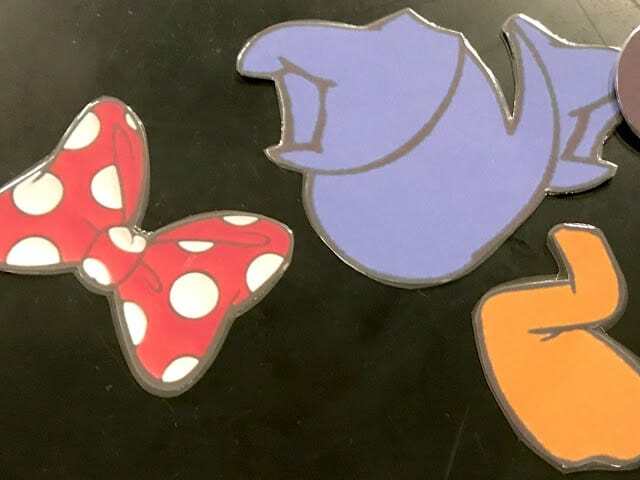 However, there were a ton of other people who made their own using Disney printables, using a pretty similar process as we did! 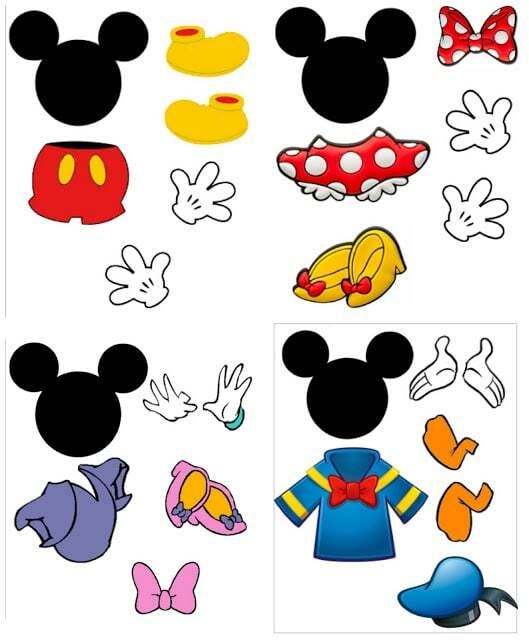 I was hoping to make our door interactive for folks to create their own combinations of characters or just dress up the Mickey Mouse head however they would like! It was the Halloween cruise so a Frankenstein type character creations would be a really fun Disney cruise door decorations. First I created the files in Silhouette studio by finding images on Google, tracing them and making files. I had to do some creative work here and figured that I would save you the effort and offer the SVG, PDF, and JPEG files for you to download. Just click here or on the photo below to access the files! Once I created the Disney printables files, I printed them out using my HP all-in-one ENVY on white card stock. The colors were perfectly vibrant and printed very quickly. You can see how nice they printed out below. After I printed them out I decided to cut them out by hand. If you have a silhouette, you can also trace and cut them out that way, but I forgot to use the print marks so I just cut them myself. It really only took about 10 minutes, so that wasn’t a big deal. Once they were all cut out, I laminated them. With my laminator, I had to cut them out prior to laminating because the lamination seals around the paper and not on the paper. 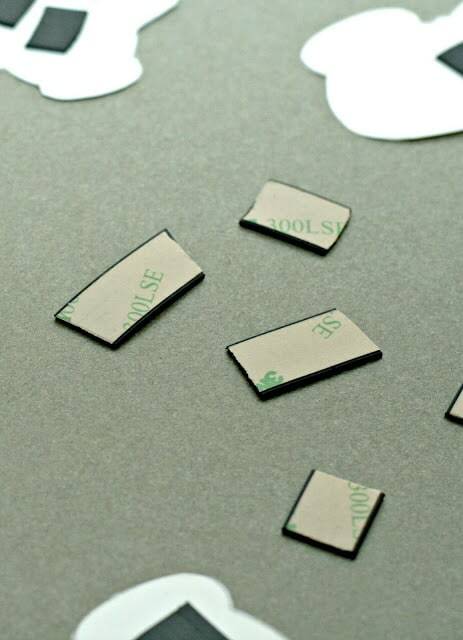 Depending on how your laminator works you may only have to cut them out once. After the Disney Cruise door magnets were laminated, I had to re-cut them out by hand, this actually went much quicker because it didn’t have to be perfect and the lamination was clear so if I didn’t have my corners perfect, you really couldn’t tell! I laid out each character to see how they looked after lamination. Mickey is pictured above! They looked so good and we were ready to add the magnet to them. I also used my silhouette and cut out the letters representing each of our first names from vinyl. A sticker would work just fine too! 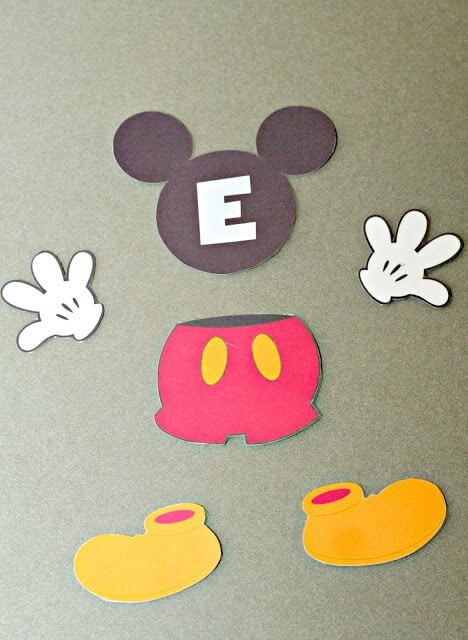 I purchased a roll of 3M Scotch magnetic tape and we cut them in pieces to fit each of the Mickey Mouse pieces. 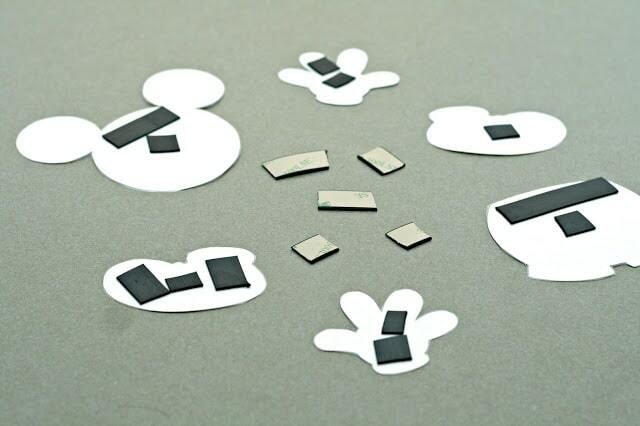 Then we peeled the paper off and stuck them in the center of each magnet to begin with. We did end up having to add extra magnet pieces to each of the magnets because we were one of the ONLY doors on the entire ship that had been demagnetized! We didn’t realize this until after we added more magnets and it still didn’t work. Totally threw off the fun idea of “Frankensteining” the Mickey Mouses! I will tell you that the magnets stuck just fine to other doors before we added more magnets and then they stuck even better, it was just our door that was not magnetic! Luckily our awesome neighbors had painters tape and came in and saved the day helping ensure our Disney cruise door magnets stayed attached! We were able to stick our little guys up and although people couldn’t move them around and play with them, they still looked very cute! I wish the lighting wasn’t so hard, but you get the gist! If you are interested in purchasing any of the supplies to make your own, you can shop my links below! Interested in other posts about our Disney Cruise experience? Read my article about our experience at the Bippity Boppity Boutique. This post contains affiliate links. If you decide to make a purchase through my link, Amazon will pay me a commission for it. This doesn’t cost you anything additional. These commissions help to keep the rest of my content free, so thank you! Demagnatized…really? What a bummer. Glad you were able to find a solution. Decorating our door is one of our favorite things to do. So, just for future reference on the demagnatized door….what ship were you on and what cabin number were you in? Do you think that maybe your door had a large amount of paint that may have been the reason the magnets did not work as well as on others? I’ve heard that a few times about the doors on the ships coming out of dry dock. When I click on the picture or choose “click here” I get taken to google drive and a blank screen. 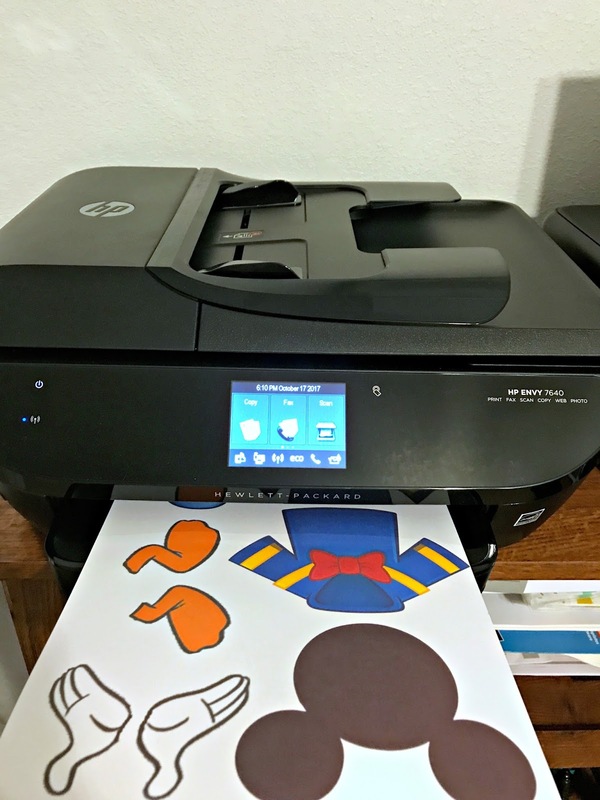 Is there another way to get these printables? They are too cute! That is odd, sometimes clearing your cache gets that to work. If you would, please email me at laura@wegotthefunk.com and I can send you the file.